It's well established that aerobic exercise improves health, but a new study suggests that better cardio fitness leads to a longer life, and that the benefit may help older adults the most. The results were published online Oct. 19, 2018, by JAMA Network Open. 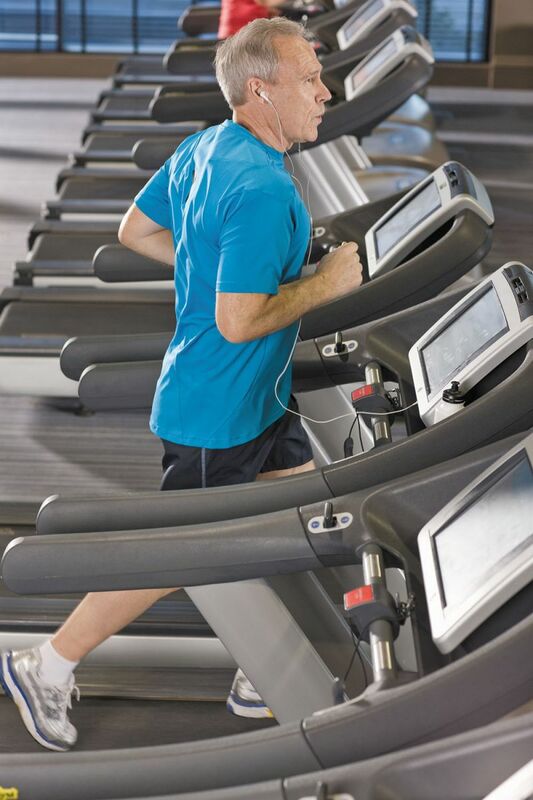 In the study, more than 120,000 people (59% of them men) underwent exercise treadmill testing periodically over 14 years. The researchers found that increased cardio fitness levels were directly associated with longer lives, and that people with the highest aerobic fitness levels lived the longest, especially among those over age 70. The participants first underwent stress tests and were then classified into five groups based on their current fitness level: elite, high, above average, below average, and low. Elite performers, defined as the top 2.5% in their age group, had aerobic fitness levels comparable to endurance athletes. When all the subgroups were analyzed by age, the association between higher aerobic fitness and longevity was observed in all age groups, but the benefit was greatest in people older than age 70. The researchers speculated this was most likely because the people were already fit and continued to commit to their fitness as they aged. They added that although it may be tougher to work on cardio fitness in older age, the payoff appears to be well worth it.